Come along and be part of an art event in Commondale celebrating three key parts of Commondale’s history: clay, sheep and community. 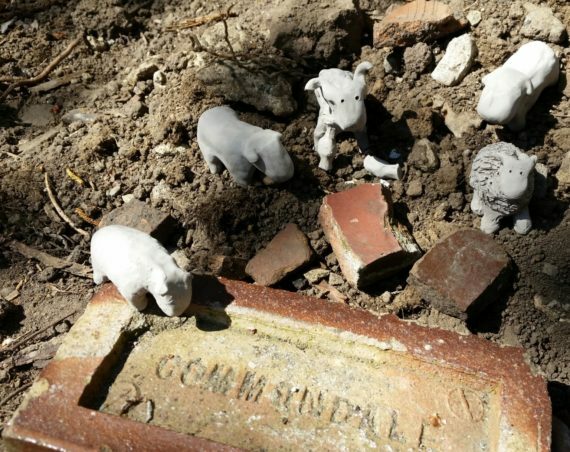 Make three sheep out of clay – one for you and two for the flock that will remain in the garden of the village hall, in honour of yourself and someone important to you. This public art piece will remain for you to visit for some time. Come back and visit it to see the changes as it is slowly weathered by time and the elements. The project is being run by Sarah Parker and Becky Ciesielski, who are both artists and Commondale residents. between 11am and 4pm at Commondale Village Hall, YO21 2HG.